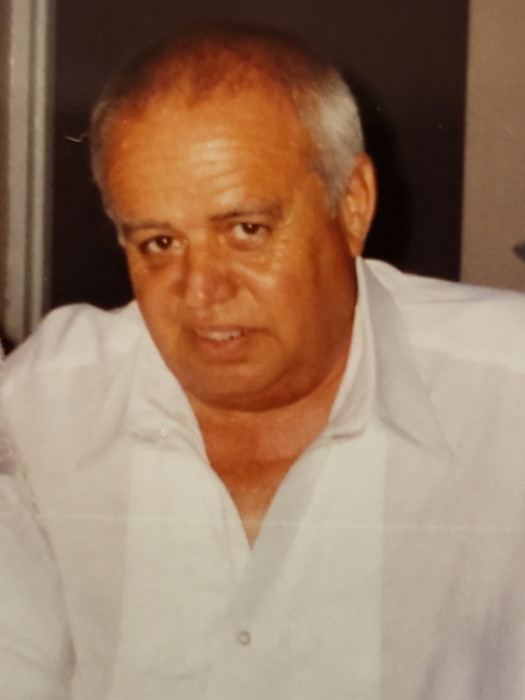 Randy Jovis Clark Sr., 65, of Bowling Green, Ky. passed away on Saturday, March 16, 2019 at Signature Health Care in Bowling Green. He was born in Butler Co., Ky. on May 27, 1953 to the late Newton Clark and Alice Crenshaw (Living). Randy enjoyed garage work, watching westerns and enjoyed visiting with his family. He was preceded in death by his father; the mother of his children, Sue Hampton; son Randy Clark Jr.; sister Judy Arnold; brother and sister-in-law Ronnie and Debbie Clark. Randy is survived by three daughters Paula McKinney of Bowling Green, Jessica Wallace (Glenn) of Springfield Tn., and Pam Mayhugh (Eric) of Lewisburg, Ky.; nine grandchildren Josh Taylor, Hali Clark, Dylean Clark, Devon Clark, Heather McKinney, Katee McKinney, Brailyn Hogan, Luke Utt, and Taylynn Grace Hunt; eight great grandchildren; four sisters Virginia West (David) of Bowling Green, Julie Young (Phillip) of Bowling Green, Kitty Clark of Huntington Beach Ca., Shawna Greer (Carroll) of Bowling Green; two brothers Jessie Clark of Bowling Green and Marty Crenshaw (Robin) of Cadiz Ky.; many nieces and nephews. Funeral service will be held on Thursday, March 21 at 2pm at Smith Funeral Home. Visitation will begin on Wednesday, March 20 from 4-8pm and Thursday 9 am until time of service at Smith Funeral Home.